Should businesses serving drinks give plastic straws only to customers who specifically request them? 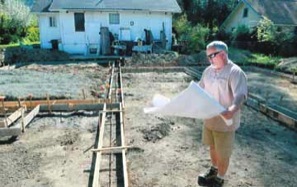 Contractor Cliff Woodruff reviews plans for a new 1,000 square-foot accessory dwelling unit behind a 10th Street home in Grants Pass. 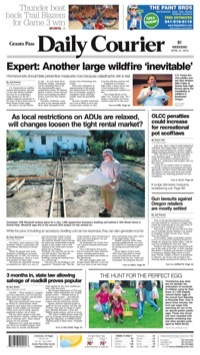 Woodruff says this is the second ADU project he has worked on. 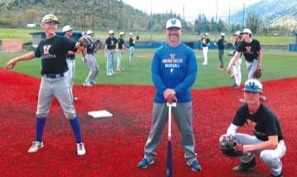 Hidden Valley's Mark Vidlak (center) formed the Aces travel ball team to get his kids, Sam (right) and Nate (left) and opportunity to play with their friends and get to the Mustangs with experience of playing together. MURPHY — Mark Vidlak knows he has an unique opportunity this season. He has the opportunity to coach two of his sons — Sam and Nate Vidlak — this season and for the next two seasons after that. Sam is a sophomore and Nate is a freshman. R&B: Melvin Seals and JGB, 9 p.m. today, Ashland Armory, 208 Oak St., Ashland. $25-$30; liveatthearmory.com.